A friend, Leslie R., went up to Provincetown today and hiked in the Provincelands, in the National Seashore. The 'famous' dune shacks are so picturesque. Check out Leslie's Facebook photo album. The photo below is cropped from one of her photos and shows the dune shacks in context. A few years ago I assisted Kermit Moyer and Amy Gussack in the purchase of their new home in Eastham. Today, Kermit was awarded the 2011 L.L. Winship PEN New England Fiction Award at an event at the JFK Library in Boston. 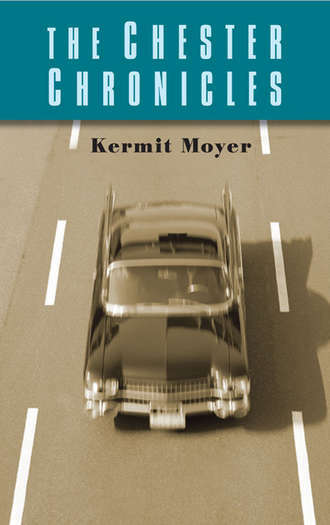 Kermit's latest book, the Chester Chronicles, is a collection of short semi-autobiographical stories of an army brat growing up in the 1950's and 1960's. Read more about Kermit's book on his website, http://www.kermitmoyer.com/. Purchase his book at Amazon.com. I took this photo a week or so ago. It's a small old wooden water tower. 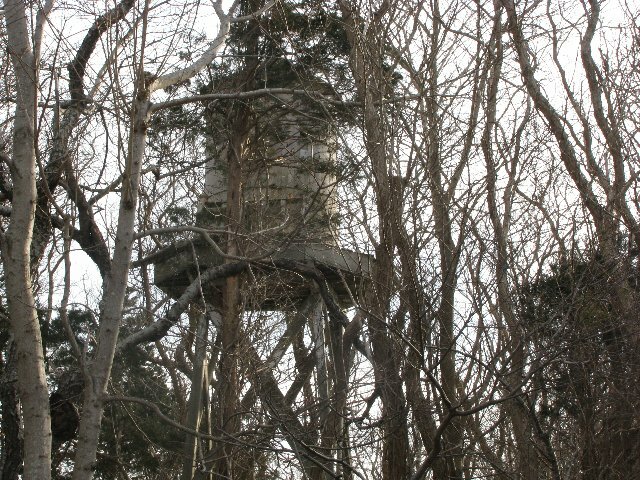 It sits about 50 feet in the air, just off the road. In the summer it completely 'disappears'. [ Hint: it's on a fairly busy paved road (not Rt 6).] Where is it? 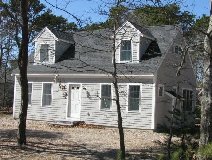 Eastham - New Listing - This is a to-be-built 1550 sqft contemporary Cape-style house, just 0.7 miles from First Encounter Beach. This 2 bedroom, 2 bath home will have hardwood floors, hard surface counters, gas fireplace, full basement, rear deck, and an outdoor shower. You will find this an exceptional home with quality features and exceptional trim-work. Buy it early enough and be a part of the selection process for kitchen cabinets and counters and pick your own paint colors. Go to http://960samosetrd.robertsheldon.com/ for a Virtual Tour, a map, and more information. Listed at $439,000. Download the plans for this home at http://newconstruction.robertsheldon.com/. In addition to these numbers, the number of school-age children (under 18 years old), was down even further. It doesn't seem to me that we have 9% less folks in Eastham than 10 years ago. The article provided some anecdotal insight as to why the population has declined so much. The 'reasons' included the lack of job advancement opportunities, and the desire of some retirees to return to where they came from (?). I have a theory that may account for some of the reduction, at least in Eastham. My theory lies in the manner in which the data is collected. I think that many folks, who still maintain a permanent home in Eastham, have chosen to call their non-Massachusetts home their 'primary' residence - for tax reasons. Read the Cape Cod Times article...Here. I've just installed a new feature on a back page of the Blog. 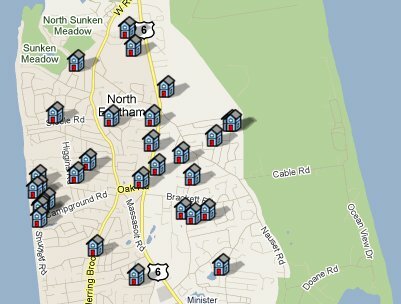 You can now search, using a Google map, for Eastham homes for sale. It's a pretty neat feature. 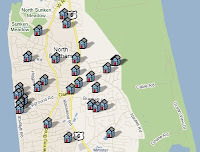 Simply manipulate the map, hover over interesting listings, and click on the listings for more information. The map feature isn't perfect, but it works pretty well. The search feature is ...Here. Give it a try. Eastham - New Listing - This is a cute expanded ranch-style cottage hidden in the trees on a quiet sand road on the Bayside of Route 6. We have 2 good sized bedrooms, a large kitchen/dining area and a larger living room. This cottage has been in the family for over 40 years and has been enjoyed by several generations. This 1/2 acre lot is just over 1/2 mile to the beach. Listed at $279,000. Go to http://150oakridgerd.robertsheldon.com/ for more photos and a Virtual Tour. This past Saturday I was invited to the new Eastham home of one of my recent clients. On the way there, I was listening to Radio Margaritaville on XM radio. I heard a song that kinda said it all. The song, Lucky Enough by Scott Kirby, had the line "if you are lucky enough to live beside blue water, you are lucky enough". Not bad! I try to visit the ocean at least once a week. The 'blue water' is why I moved to Cape Cod nine years ago. The temperate weather, lack of snow, wonderful recreational opportunities (hiking, biking, golf, fishing, kayaking, etc), are all important, but it's the water that was the real attraction. I feel blessed to be able to live and work in Eastham. Listen to Scott Kirby sing his song in the video below. Check out Scott Kirby's website at www.ScottKirby.com. His songs are available on iTunes. Spring Time Means Hang Gliding in Wellfleet! A couple weeks ago we had one of those perfect, early spring days, where the weather was warm-ish, the sun was shining, and the ... hang gliders were out in Wellfleet. Check out this video of the gliders off the high banks, likely near the Beachcomber at Cahoon Hollow Beach in Wellfleet. This video was taken by the folks at the Cape Cod Times and their CapeCast crew. 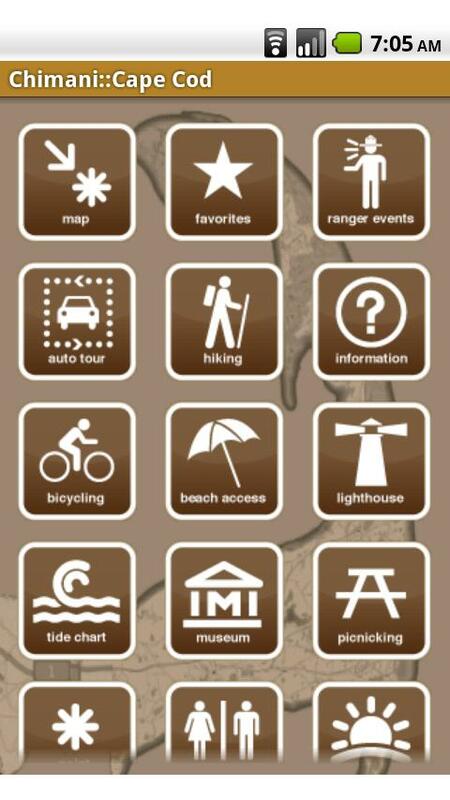 There's a Cape Cod App! Do you have a smart phone? Either a Droid or an iPhone will do. I discovered that a company named Chimani has 2 different smartphone apps that apply strictly to Cape Cod - mostly the Outer Cape. The 2 apps (a free lite version and a $2.99 'regular' version) provide lots of interesting information, maps, with hiking and biking trails. The regular version adds tide and sunset charts, a photo gallery, picnic areas, restroom locations, and much more. Check it out on your app store. I bought the $2.99 version and am pleased with the variety and scope of the information. Take a look at their Cape Cod website...Here. My April Newsletter - Available Now! My April Eastham real estate newsletter is available now! This issue has a new listing, a new Cape Cod smartphone app, and the sales results through the end of February. Go to http://newsletters.robertsheldon.com/ to download your copy. 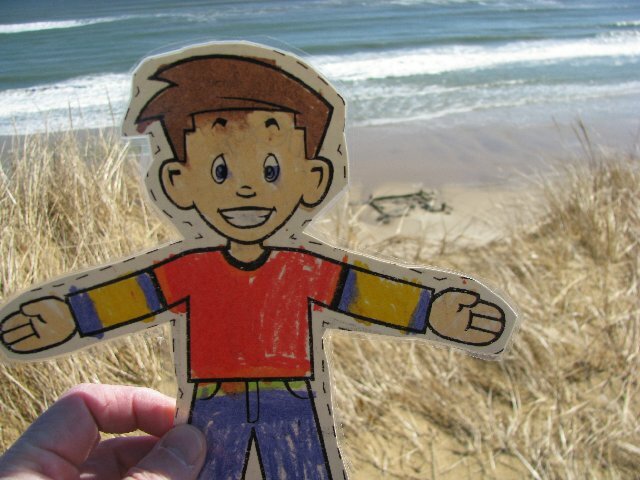 As part of our responsibility to show Flat Stanley a few of the sights of the Outer Cape, we took him Saturday to Marconi Beach to see the site of the Marconi Wireless Station, where Guglielmo Marconi first transmitted across the Atlantic Ocean in 1903. Here, Flat Stanley is standing at the crest of the beach, overlooking one of the four tower bases that eroded years ago from the high bank to the water level, recently exposed only a low tide. The tower base is visible above Stanley's left shoulder. Click on the photo to enlarge. When someone mentions the dune shacks, the response is often one of total ignorance. In what is known as the Provincelands, the wild sand dunes east of Pilgrim Lake between Truro and Provincetown, lie a few dozen tiny wooded shacks. They are nestled in the dunes and have minimal (if any) supporting utilities. They have been utilized over the years by writers, artists, students, and philosophers. 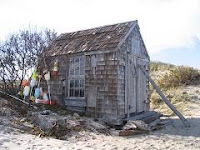 The Dune Shack Historic District lies wholly within the Cape Cod National Seashore. Read about the history of these shacks and the District in an article from the Cape Codder....Here. One World Trade Tower - An UP-date! 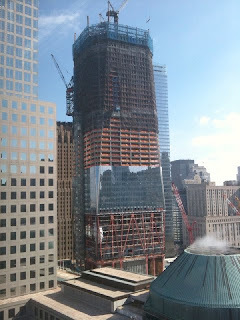 Here is a photo, taken this morning, of the new tower being built on the site of the World Trade Center. It's beginning to have it's exterior 'skin'. This photo was taken from my son's 26th floor apartment in Battery Park City. Click on the photo to increase it's size. As Cape Cod's ocean beaches have eroded, the familiar lighthouses have had to be relocated back from the 'edge'. In 1996, Truro's Highland Light, built (actually re-built) in 1857, was picked up and moved several hundred feet in 1996. Likewise, Nauset Light, in Eastham, was moved 300-ish feet, across the street that same year. Saving these lighthouses was important to preserving the history, and charm, of the Outer Cape, and the Cape Cod National Seashore. My family was vacationing in Eastham in 1996 when the Highland Light was being moved. The lighthouse moved so slowly that the movement was (almost) imperceivable. The project seemed almost surreal. 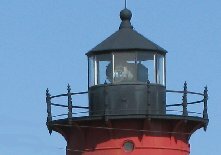 Read about the moving of these lighthouses on the Cape Codder's website... Here. Eastham - This cozy 2 bedroom beach cottage is a piece of history. It was rescued from Nauset Light Beach when the Seashore was created and moved to the end of a Bayside dead end road. This cottage has been recently updated with a new roof, and new natural gas service with an on-demand hot water heater. This cottage is under 1/2 mile to Campground Beach. Inside, you'll see vaulted ceilings, a newly updated bathroom, wood floors, and a wood burning fireplace. Come see! Listed at $349,000. Go to http://160oldfarmlane.robertsheldon.com/ to see a Virtual Tour, map, and more photos. 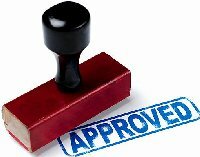 Most 'mere mortals' don't apply for home mortgages very often. Generally, for second home buyers, you've applied for mortgages before, but it may have been years ago. Anyway, they are all a little different. Since home prices are an order (or 2 or 3) of magnitude higher than most other large purchases, they need to be approached with care. Your credit-worthiness becomes a major factor. So what are the most important factors that need to be considered before you apply for that mortgage? I found a great article on Dun & Bradstreet's AllBusiness.com website that should help in preparing for the trip to see the mortgage banker. 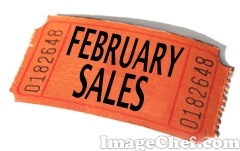 A few of the factors need some time to resolve if you've made a few credit maneuvers lately. Check out the article... Here. What Is APR for Mortgage Loans? What Is APR? 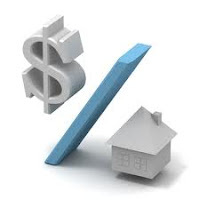 Very simply, APR stands for Annual Percentage Rate. Unfortunately, that's where the 'simply' ends. The intent of APR is to provide a single number that consumers can use to decide which of many loans, with many parameters, provides the best (ie least) cost option. All lending institutions must provide a calculated APR for each and every loan they write. But, calculating the APR is a complex task, depending on the various parameters enter into a specific loan. Terms such as 'prepayed interest', application fees, points, etc all enter into the calculation. I found an article on AllBusiness.Com (a D&B Company) that nicely explains the APR. Check it out at AllBusiness.com. There are currently 81 active single family listings in Eastham, with an average list price of $540K and a medium price of $449K. The average days-on-market is currently 247 days.